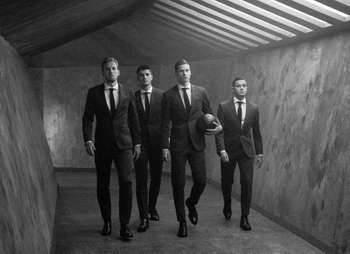 The presentation of the new DFB Away jersey took place during the Media Days in Düsseldorf. In the evening I saw pictures of the new jerseys on social media everywhere. So far nothing out of the ordinary. Surprisingly, most of the pictures were posted showing the back with number 7 and my name! I was so excited and grinning from ear to ear. 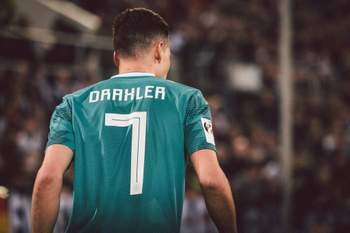 It turned out that "Draxler" was perceived by many viewers as "Oaaxlea" or "Oaahler" because of the chosen font, which unintentionally made me a viral hit. Until then, I had not noticed that, but I could hardly keep back grinning at some suggestions. 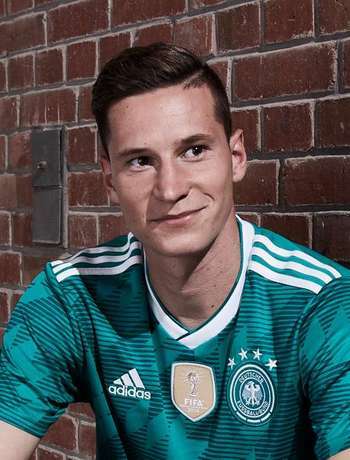 I prefer staying with the more ordinary "Draxler" - it's also easier to pronounce somehow.